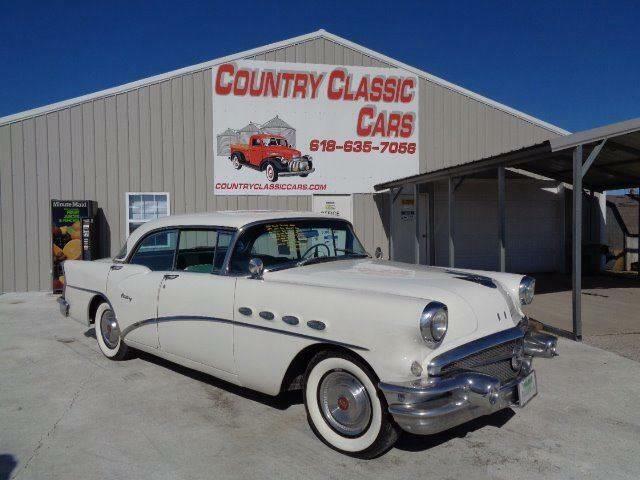 Buick launched a new car line for the 1955 model year; Century was the name for what internally was known as the Buick Series 60. 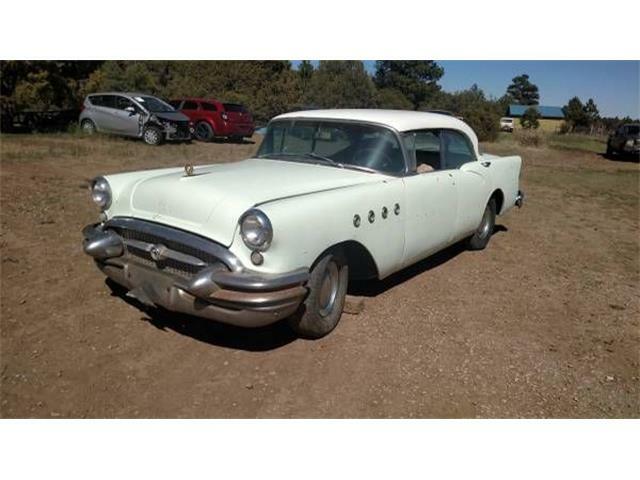 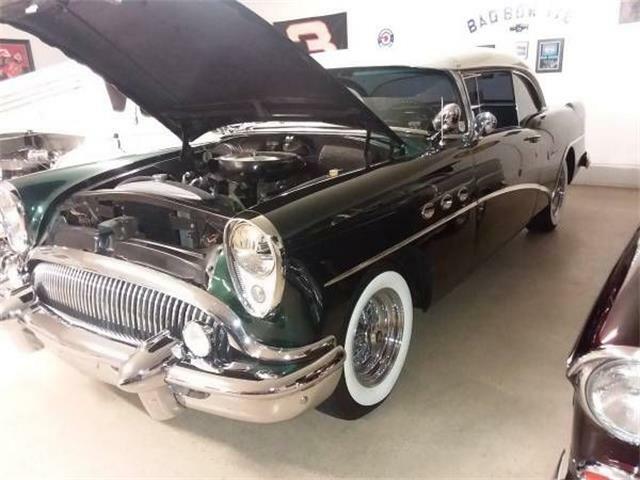 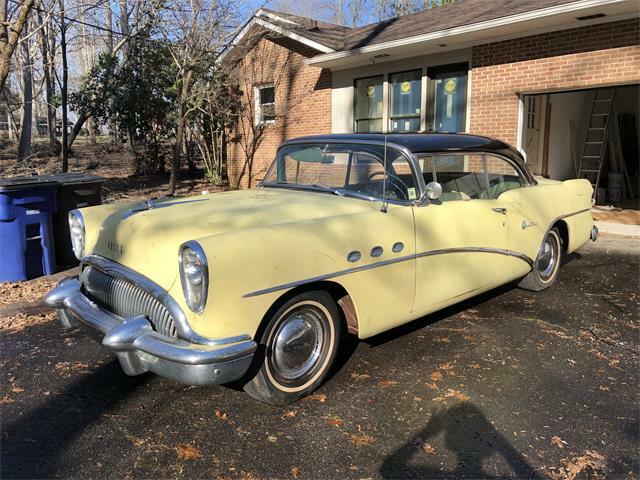 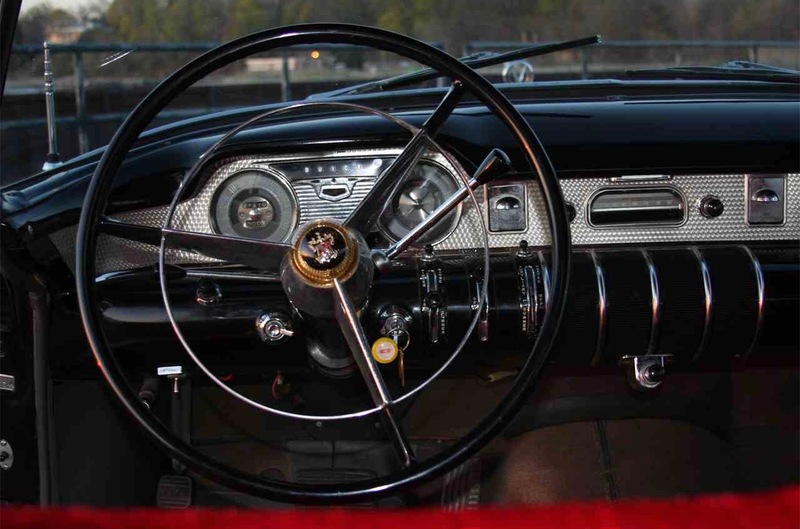 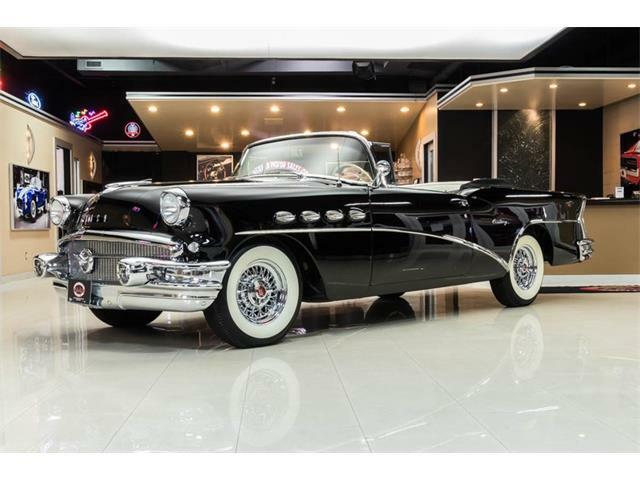 “Buick’s new performance car combining Roadmaster power and the Special’s lighter weight, the Century had a more agile body and shared in the facelift given other 1955 Buicks,” The Standard Catalog of American Cars reported. 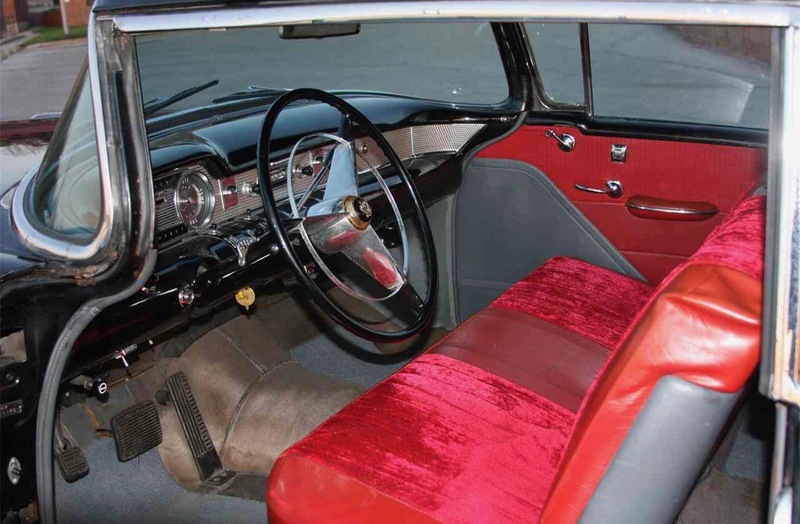 The seller notes that the car comes with interesting provenance. 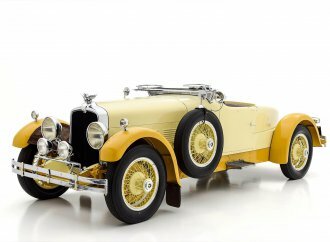 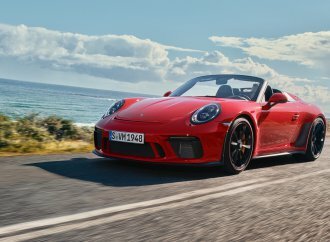 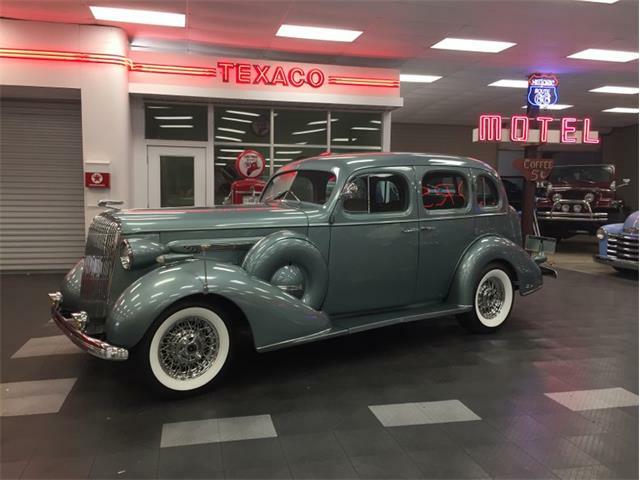 “The original owner was Philip D. Armour III, who was the grandson of the founder of the famed meat-packing company, Armour Meats,” the seller writes in the car’s advertisement on ClassicCars.com. 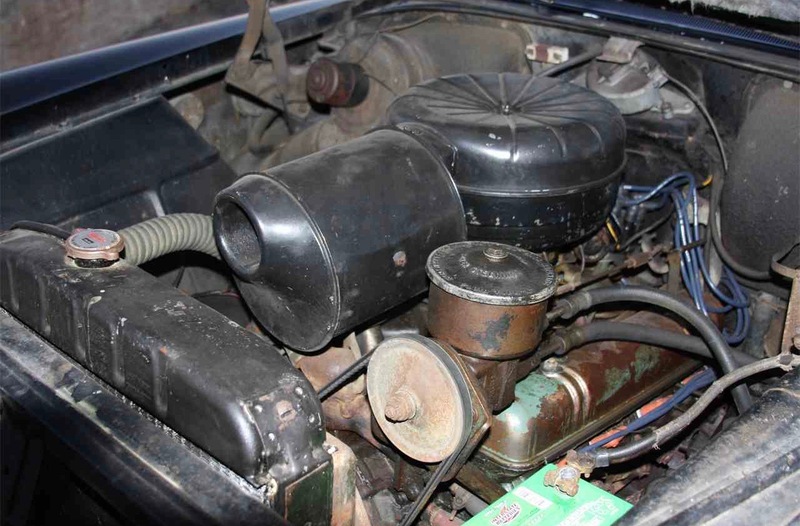 “The car was purchased into my family in the late ’70s,” the seller adds. 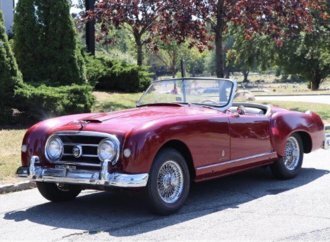 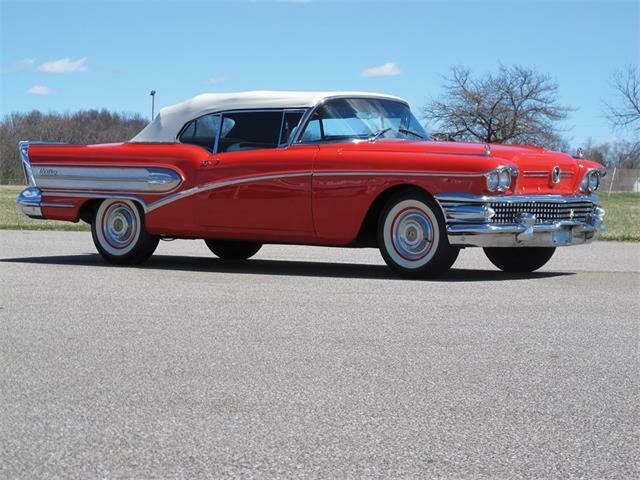 The seller reports that of 80,338 such two-door hardtop coupes produced for the 1955 model year, this one was No. 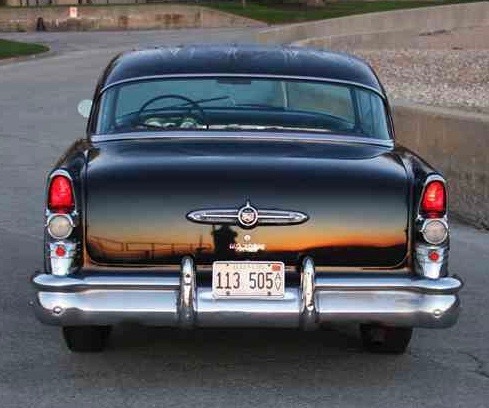 20,148 off the assembly line in Flint, Michigan. 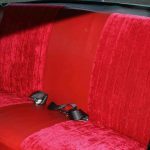 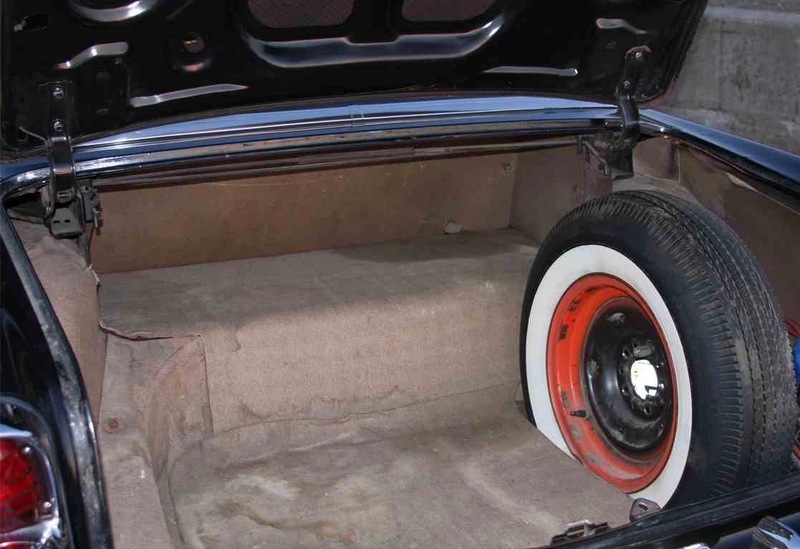 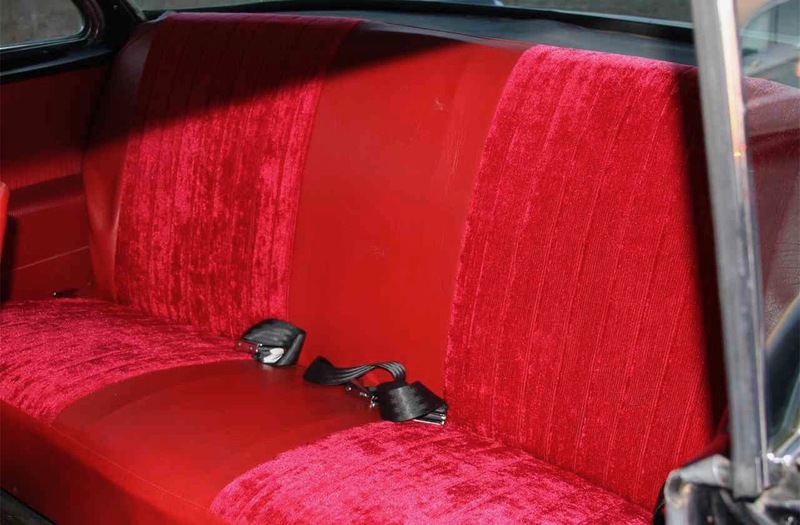 The seller notes that the car was repainted in the late 1980s with several coats of black lacquer and that the red-and-gray interior was protected for many years by slip covers. 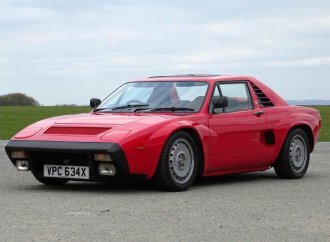 The seller notes as well that the car shows only 41,419 miles driven. 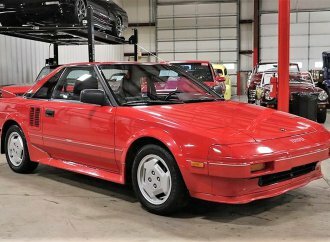 The seller seeks $14,500 for the car. 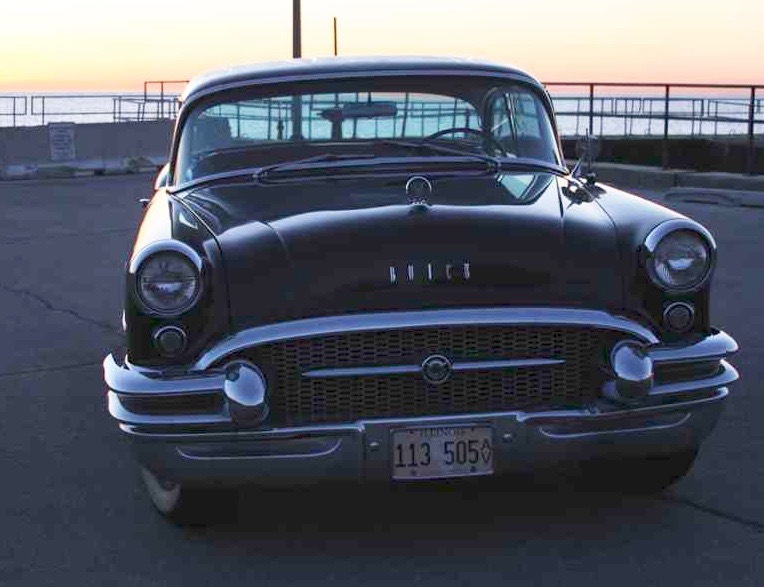 One additional historical note: The Standard Catalog notes that among those 80,338 Centurys, Buick produced 268 specially made Centurys for the California Highway Patrol. 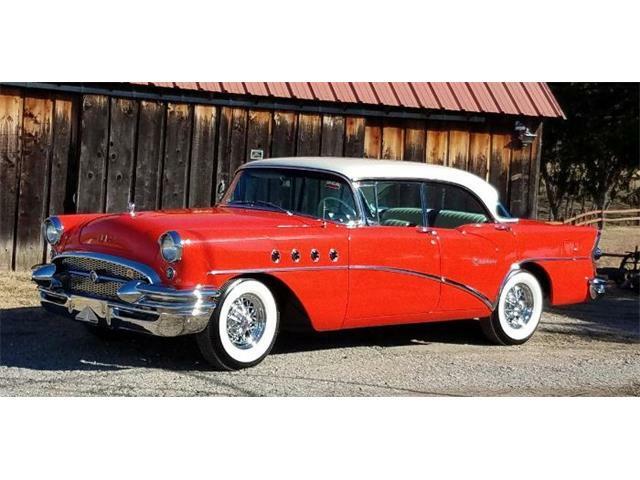 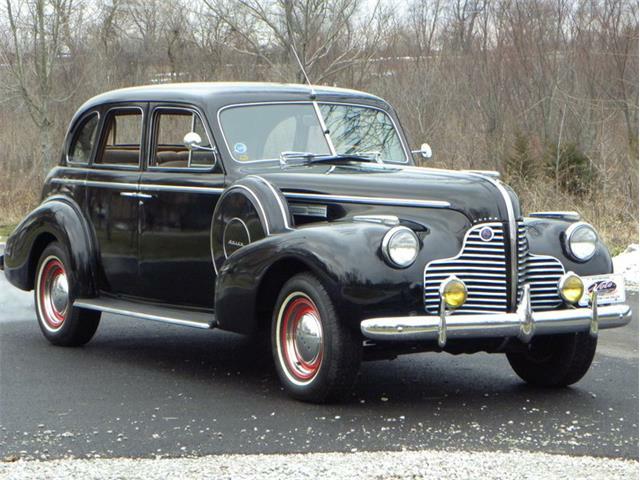 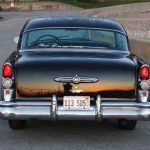 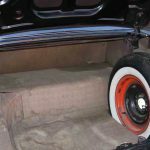 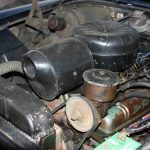 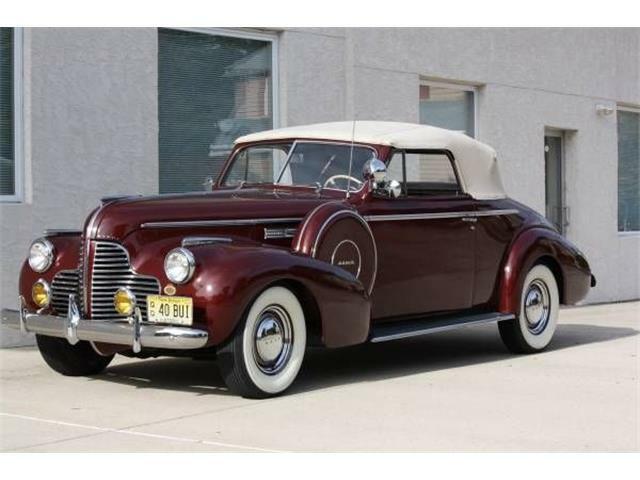 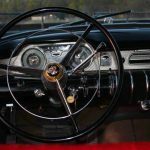 Those cars were based on the Buick Special two-door sedan body, but were Centurys from the firewall forward, with the 322 cid/236 hp V8 engines, and that about half of them had three-speed manual transmissions. 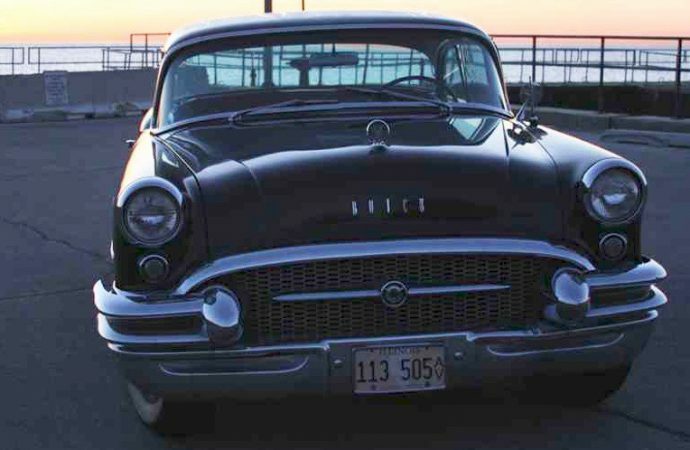 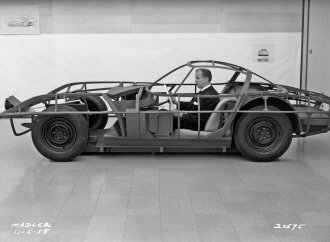 The book also notes that a Buick Century could sprint from a standing start to 60 mph in 9.8 seconds and run the quarter-mile in 17.5 seconds, and that a Century reached 110.425 mph in the Flying Mile during the Daytona Speedweeks.